All that awaits in the second episode of Das Supertalent... Simply delicious! The party begins at 8:15 PM (CET), on September 22nd on RTL Germany. 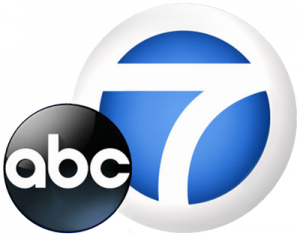 Join Mary for a preview as she dishes LIVE from downtown Los Angeles on ABC 7 on August 1st. 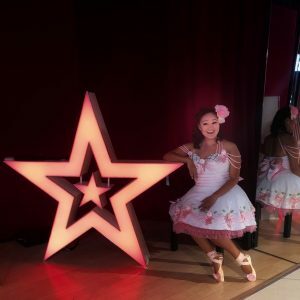 Celebrate and share a taste of Japanese and Japanese American culture and history in the City of Los Angeles' historic Little Tokyo community at Nisei Week (event on August 18th).